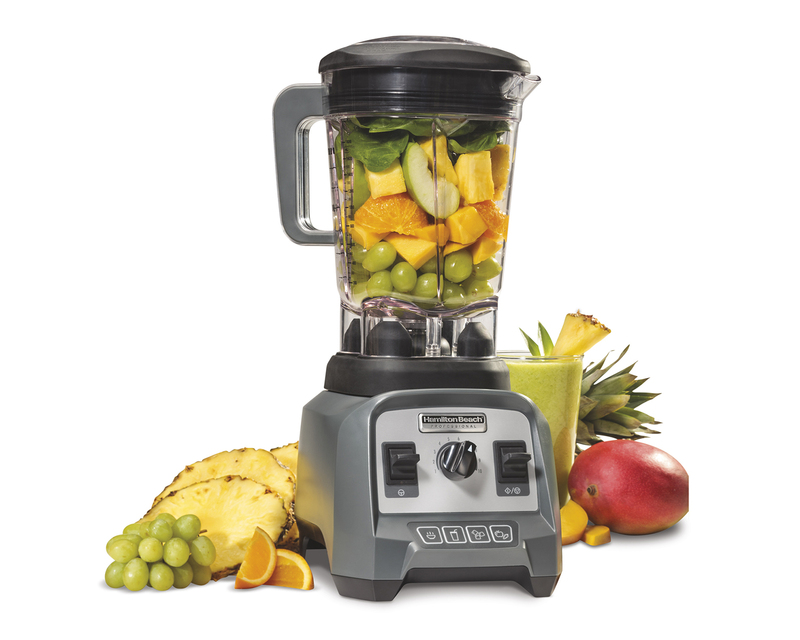 A powerful 2.4 peak horsepower motor and infinite speed dial let you blend, crush, grind, mix, chop, and so much more. Blade speeds reach over 338 kilometers per hour and spins at up to 20,000 rotations per minute. Four illuminated program settings offer automatic blending with the touch of a button. 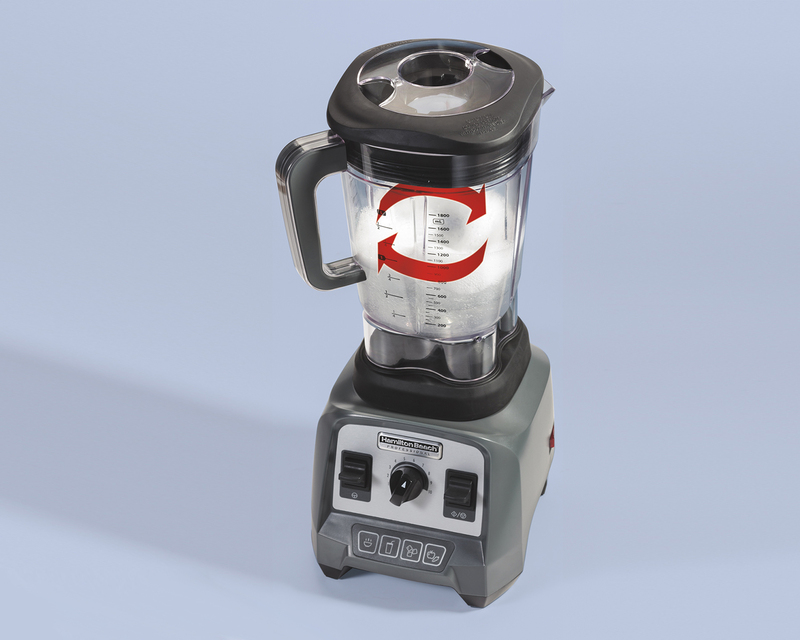 This blender is a workhorse in the kitchen, and takes the place of multiple appliances. 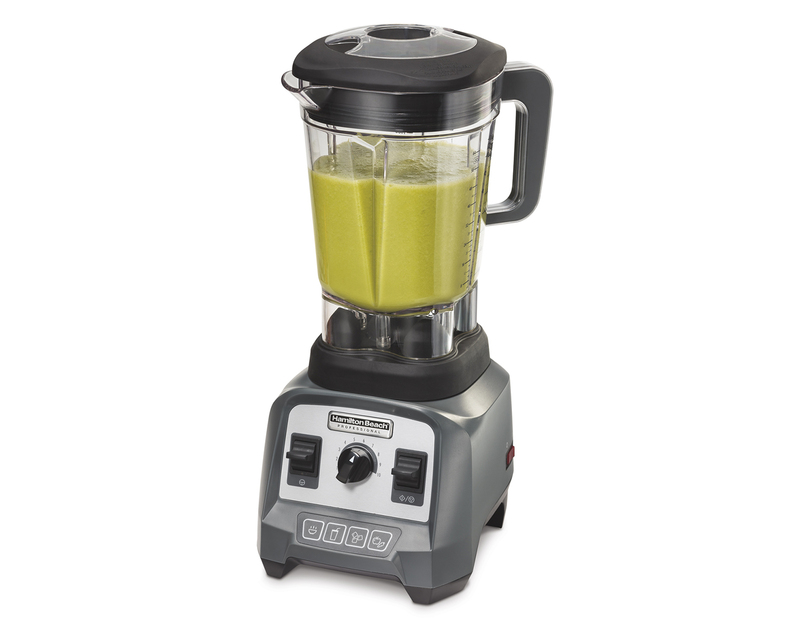 You can chop, puree, blend, juice, and even make hot soups. 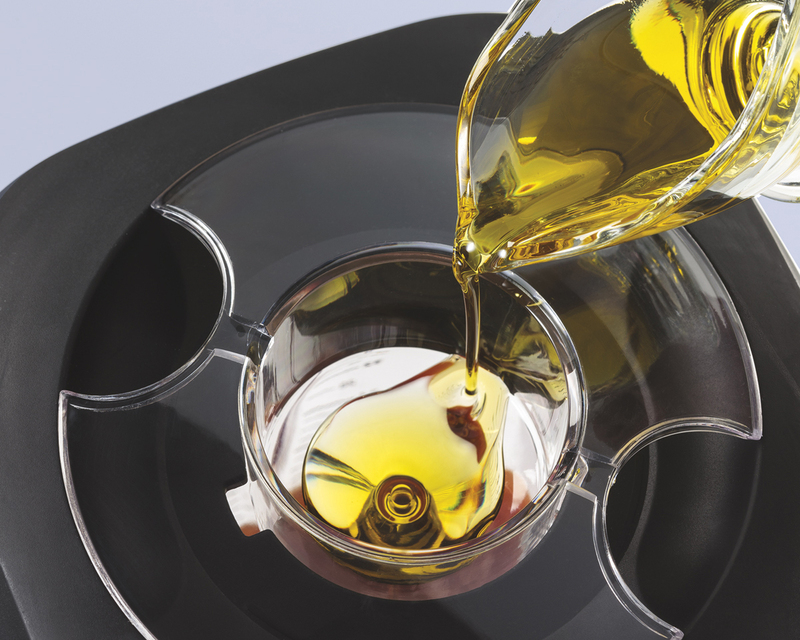 An emulsion cup is included for making dressings and marinades. 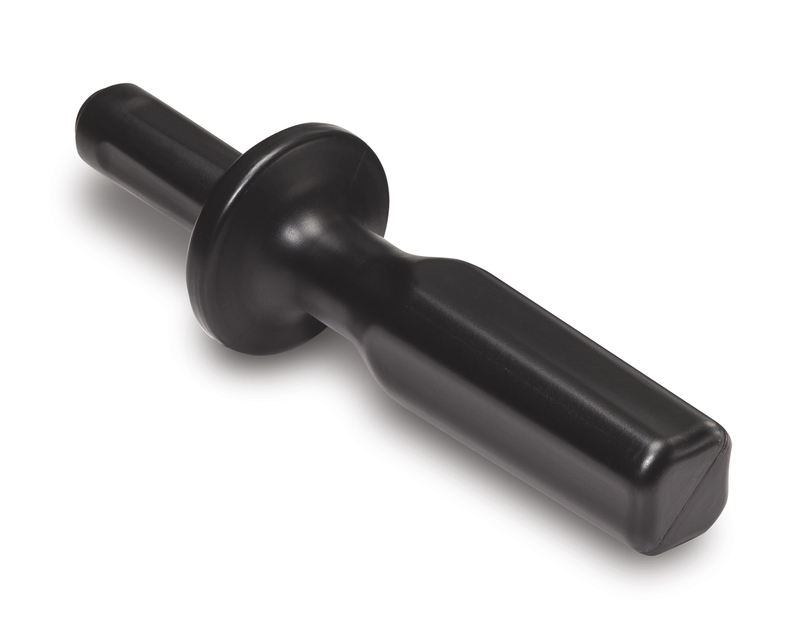 The included tamper helps to blend thick or frozen mixtures. 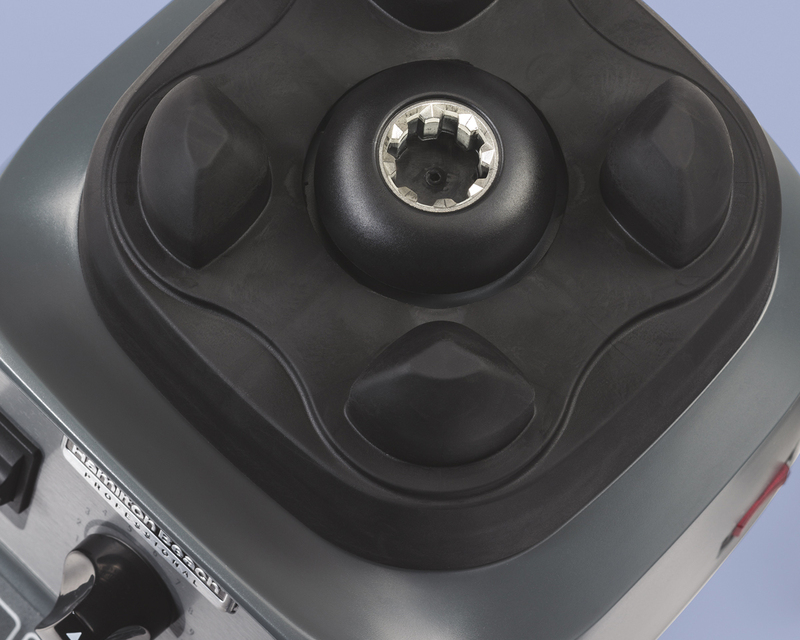 Blend by using the infinite speed control or use the pulse function at any speed. The metal drive and stainless steel blade easily powers through ice, nuts and fruit, and the BPA-free, shatterproof Tritan™ jar can handle the toughest jobs. 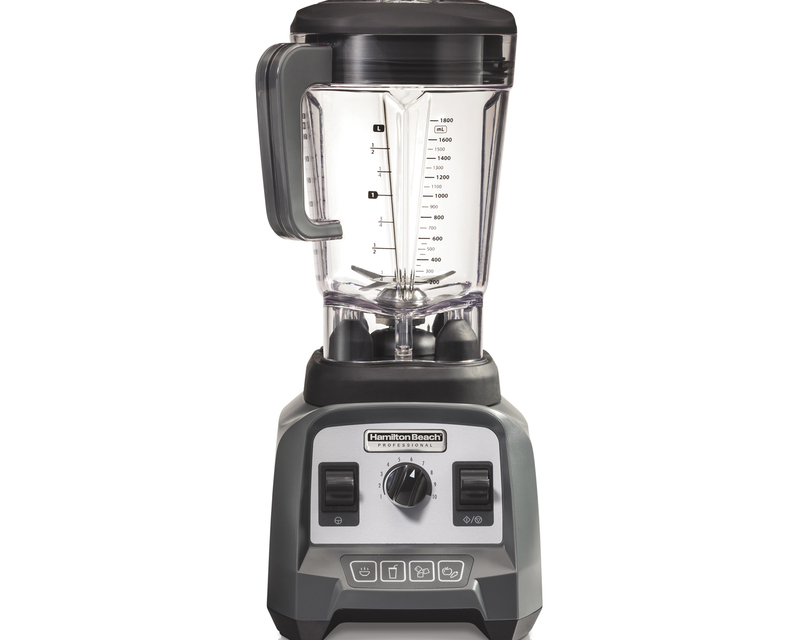 Built to provide years of high-performance blending, the blender is backed by an eight-year limited warranty. Let your blender do the work. With four program settings, blending is effortless. Simply add ingredients, choose the program, and press the button. Craft your own fresh and delicious blended creations or use the included full-color book with 100 recipes for everything from smoothies and whole juices to hot soups.